Opening thoughts: Recommended by Tim Ferriss on several occasions. How could I say no? This installment has been on my Audible wish list for a while now, so it was only a matter of time. 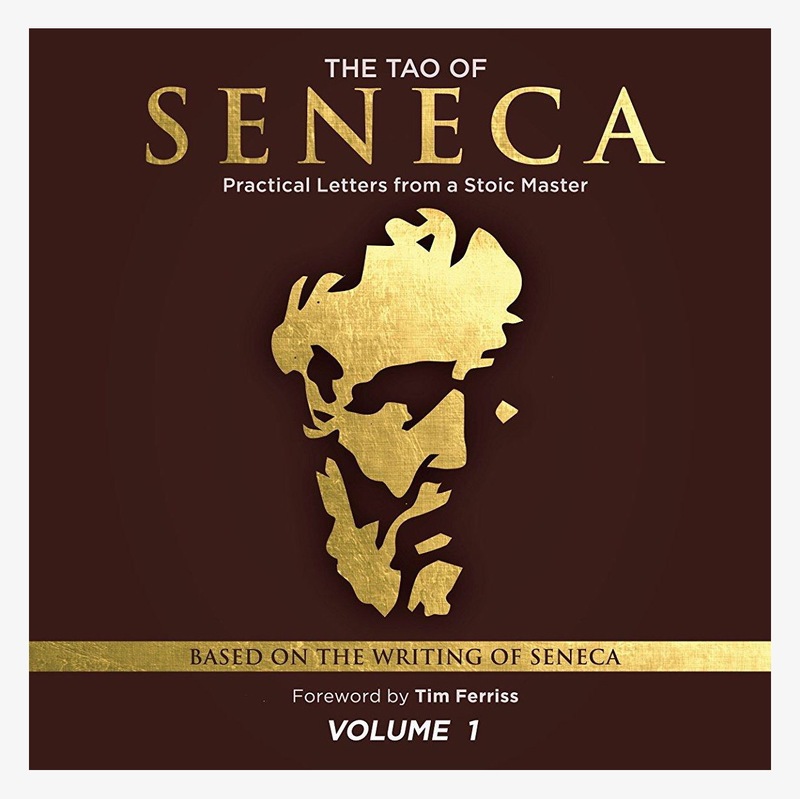 Going in, I had no idea what Stoicism was. However, based on what Tim says, it’s an effective framework by which to operate in your daily life. Also per Tim’s recommendation, I would listen to these letters separately and reflect on each one. I would listen to one letter each time I got into my car and commuted to work, so I listened to two letters per day. Synopsis: As Al Ries and Jack Trout – the world-renowned marketing consultants and best-selling authors of Positioning – note, you can build an impressive airplane, but it will never leave the ground if you ignore the laws of physics, especially gravity. Why then, they ask, shouldn’t there also be laws of marketing that must be followed to launch and maintain winning brands? 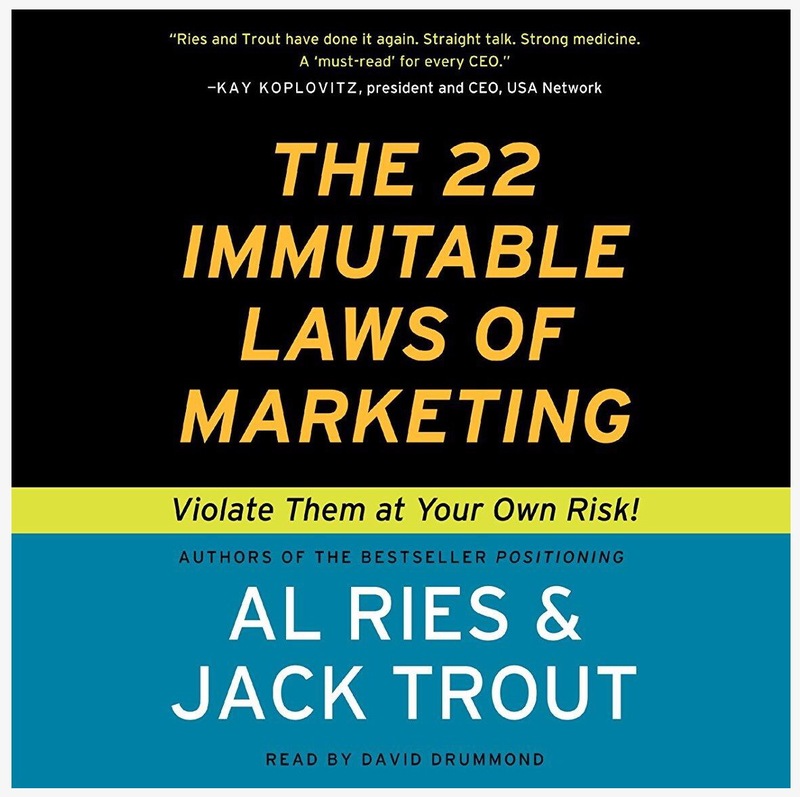 In The 22 Immutable Laws of Marketing, Ries and Trout offer a compendium of 22 innovative rules for understanding and succeeding in the international marketplace. From the Law of Leadership, to The Law of the Category, to The Law of the Mind, these valuable insights stand the test of time and present a clear path to successful products. Violate them at your own risk. This book was recommended by Tim Ferriss as great book that he’s applied in his own businesses and has credited to his success. Coming from someone who I see as extremely successful and whom I highly admire, this was an easy sell.